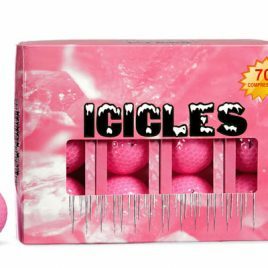 VGolf Icicles golf balls offer a 70 compression ball that has a 432 dimple pattern. Great for any lady golfer. Free Shipping!